EXCLUSIVE Offer heartfelt comfort and support with our sweet Loving Blooms™ bouquet. 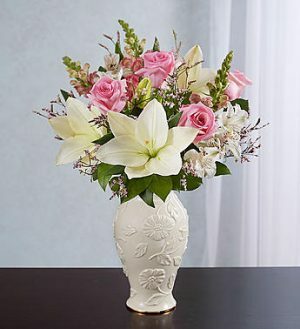 Charming pink roses and white lilies are artistically arranged inside our exclusive Lenox® porcelain vase, featuring an exquisite raised floral design and a 24 karat gold trim at the base. 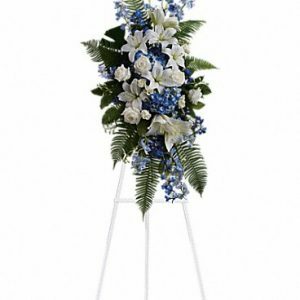 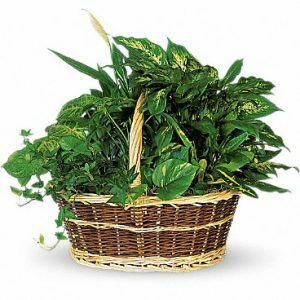 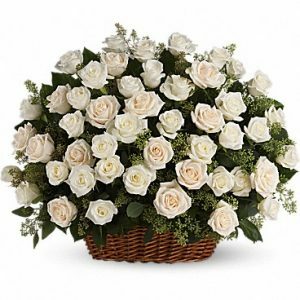 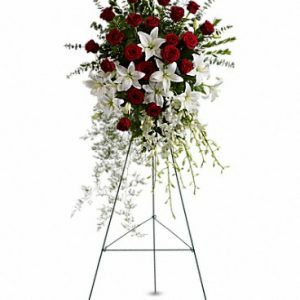 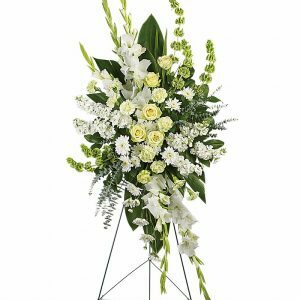 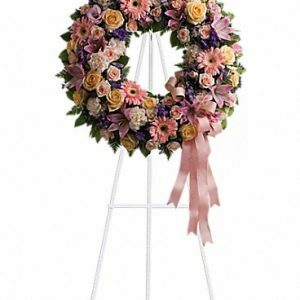 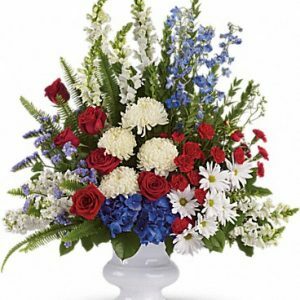 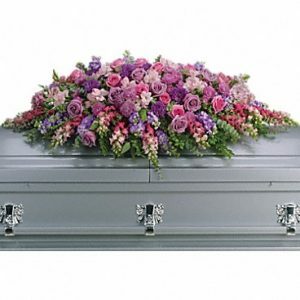 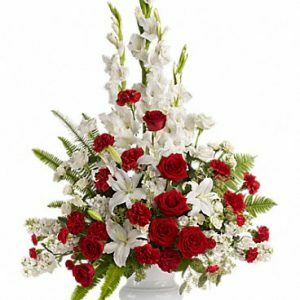 It’s a beautiful expression of your sympathy when sent to a service or to the homes of family or friends. 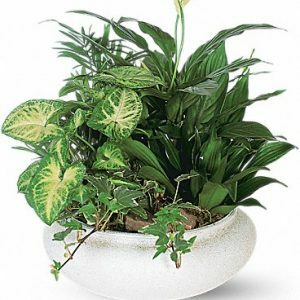 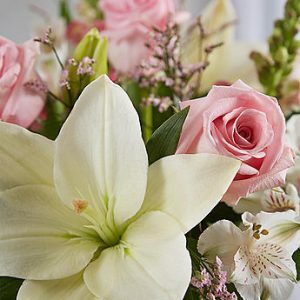 Lilies may arrive in bud form and will open to full beauty over the next 2-3 daysAbout Lenox® Lenox® is America’s leading tabletop and giftware brand. 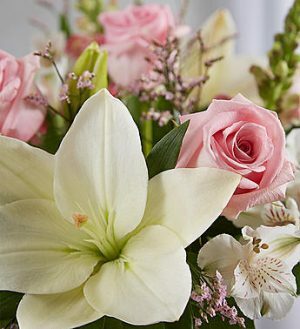 Lenox® shares a passion for design and style with those who love to entertain and celebrate with family and friends. 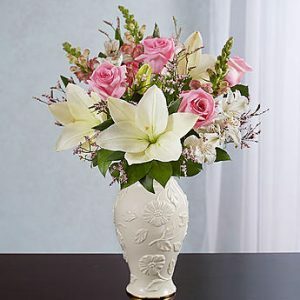 Lenox® fine china, giftware, home décor and tabletop products are timeless pieces that reflect superb quality and craftsmanship.